Do you need professional cleaning for your business or office? Foreman Pro Cleaning can help. If you need to outsource cleaning of your business – Foreman Pro Cleaning offers the expertise, experience, and dependability you need. Contact us today for a quote! Put your cleaning on autopilot with Foreman Pro Cleaning. 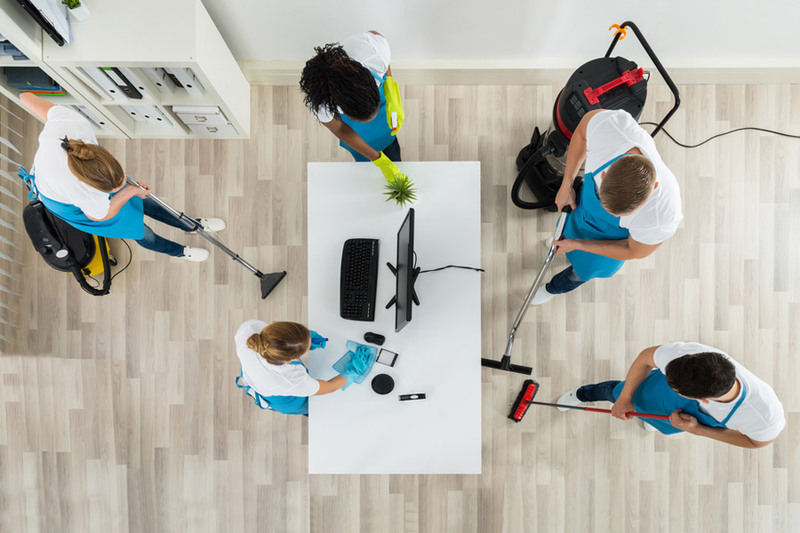 We offer after-hours cleaning services for businesses in Bowie, and we have many happy customers. There’s a reason we’re one of the most trusted names in commercial cleaning in Maryland. We also offer a full line of floor care services, which includes stripping, waxing, polishing and carpet shampooing and stain removal. Medical Office Cleaning – Careful and methodical cleaning for medical facilities, doctors offices, clinics and the like in Bowie and surrounding areas. Data Center Cleaning – Thorough cleaning for data centers, server rooms, and other technology facilities, including raised floor cleaning.